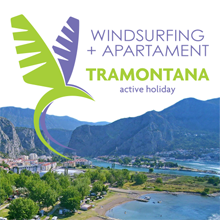 25% discount for all services of the Tramontana windsurfing school and rental. 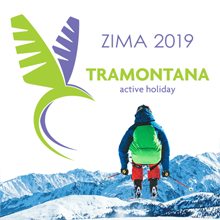 The special offer is active from the opening of the season until 15.06.2019 and from 08.09.2019 until the end of the season. It cannot be combined with other special offers. and 7 days of accommodation in high standard apartments. It does not combine with other offers.